Tomorrow marks Bay City eighth anniversary in Second Life on Sunday 15th May 2016. All residents are welcome to participate in the anniversary celebrations. 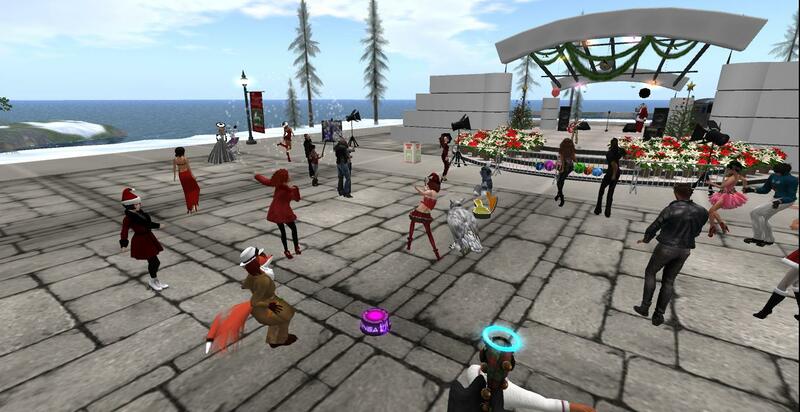 The annual parade starts at 12.30pm SLT with a live concert during the afternoon starting from 1.30pm SLT until 4.30pm SLT. This year GoSpeed Racer, Zachh Cale, Maximillion Kleen and Noma Falta will be live performing in the afternoon. In previous years I have pretty much enjoyed the annual celebrations and I have enjoyed blogging about Bay City over the past 8 years. It’s hard to believe that the Bay City regions were first opened in Second Life back in May 2008 developed by Linden Lab. After the opening The Bay City Alliance group was founded to help promote events and share the latest news. 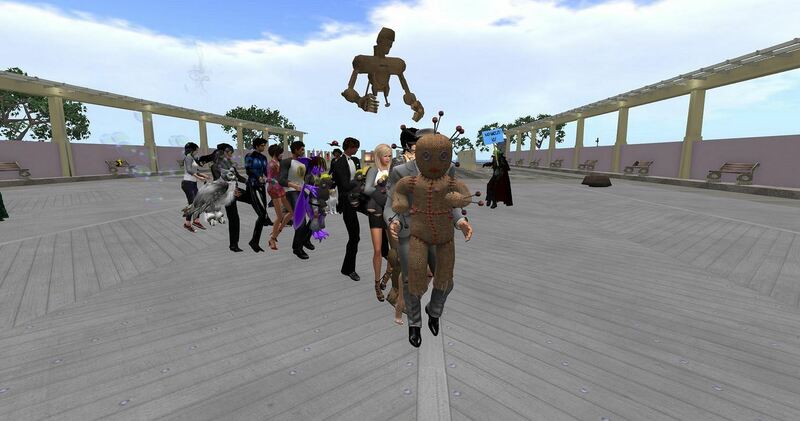 Bay City had plots at the annual Second Life birthday celebrations and at the annual BURN2 event. The regular Bay City posts have been most interesting to read announcing the latest breaking news, events, mole watch and much more. 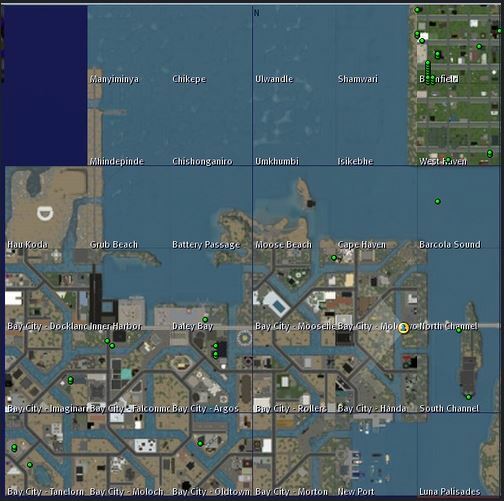 This map below was one of my first snapshots I took of the Bay City Map on 18th January 2009. 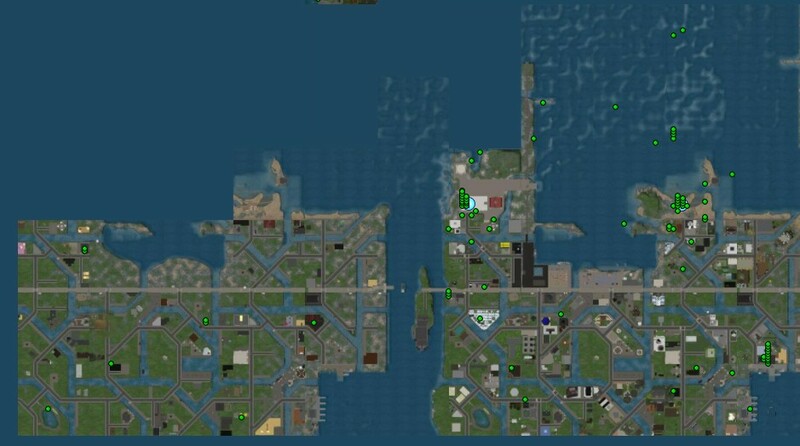 The former teen Bay City merged with the Main Grid version of Bay City on 10th February 2011. 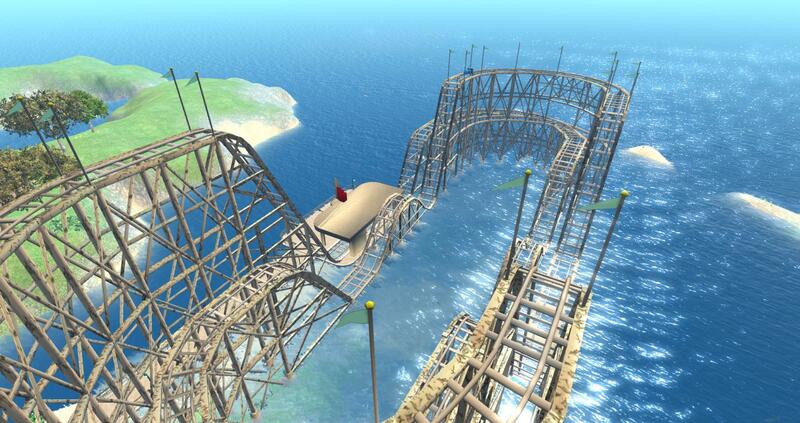 Bay City was featured on the Second Life Login Screen on 19th May 2013.